Click on book covers for synopsis and order forms. 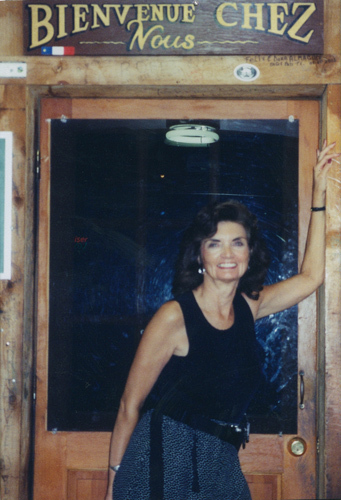 From historic cathedrals, castles, theatres and the Cascade Mountains and farms of the Yakima Valley and Louisiana, the lives of real and fictitious characters play out the plots in Susan La Riviere’s books. 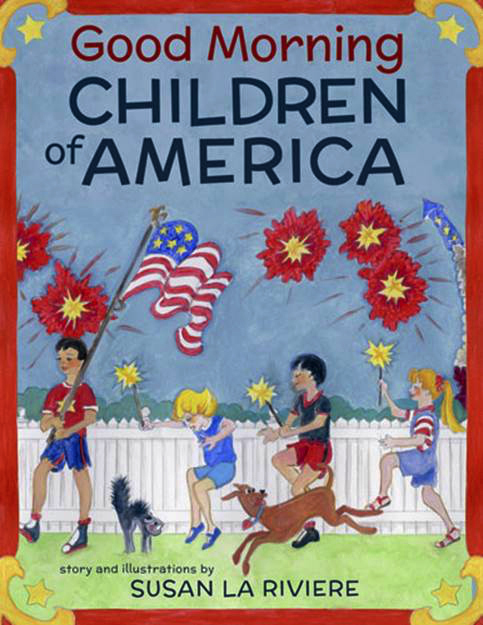 Her first children’s book explores sixteen American cultures. 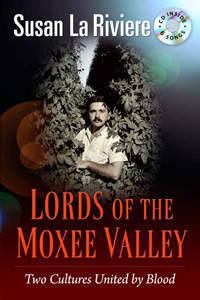 A French girl and Hispanic boy’s love affair becomes explosive between the Chanteur hop lords and Santos farm workers. 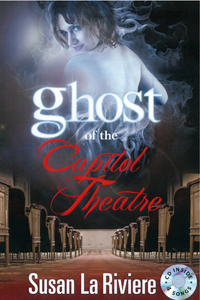 A ghost attempts to romantically entice a theatre projectionist to find her murderer. 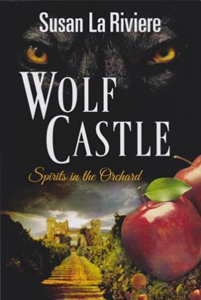 Autistic Mick and Sheba, a witch, battle the mob near a castle in Yakima. 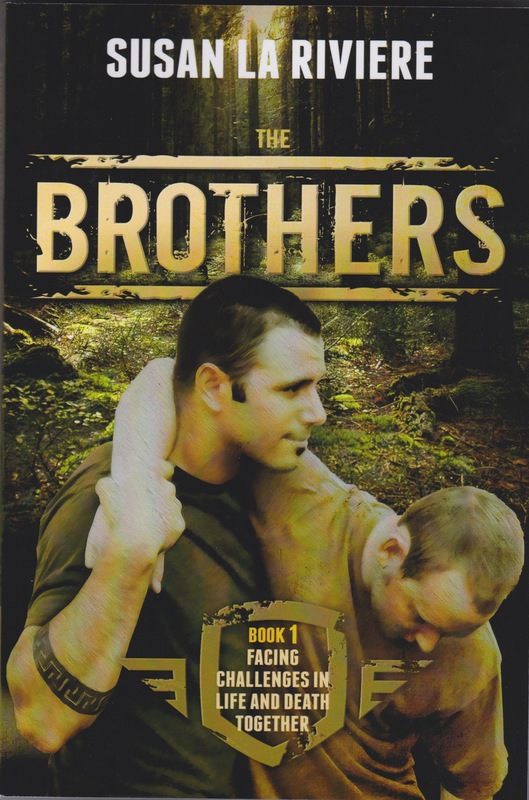 Jake and Levi face life and death challenges together. 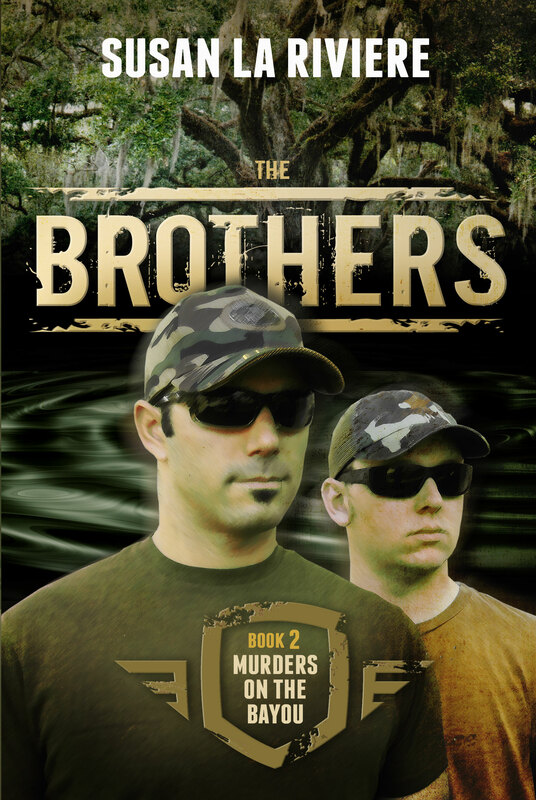 Jake and Levi investigate murders on the bayou in Louisiana. Illustrations show the fun children have in sixteen American cultures. These six books can be ordered at INDIE BOOK STORES, BARNES & NOBLE and AMAZON. The first three books are also available in e-books at Barnes & Noble and Amazon.